I get that some people love to do specific things on set days, and to be honest, I’m a list sort of person and I like things to be organized. Today I am not. Before anyone feels the need to inform me, yes I am aware that today is not technically thursday. Shh…I won’t tell if you don’t. 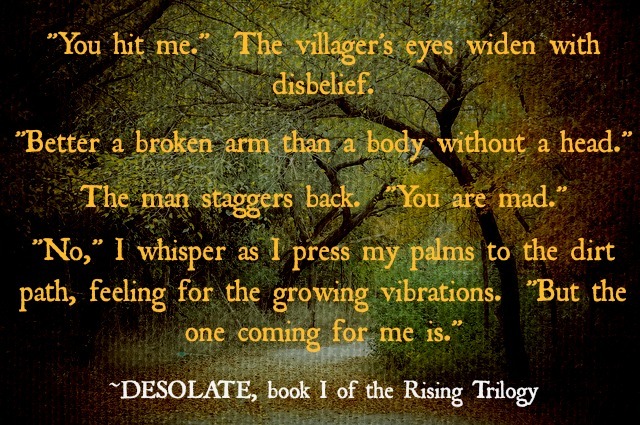 So here are a couple of teaser pics I put together for my upcoming release, DESOLATE. 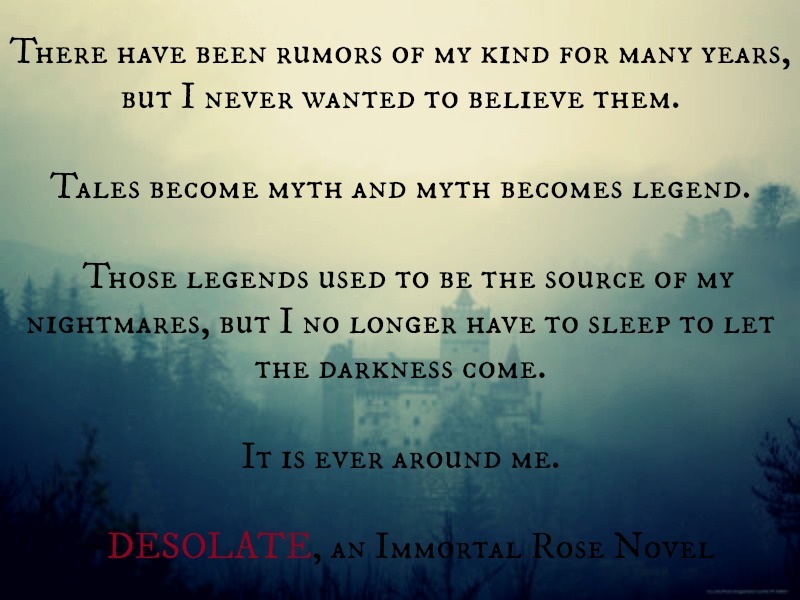 More to come…mostly because I am hopelessly addicted to PicMonkey. Yeah, it’s a thing now. Beware! Thank you for the teasers! !